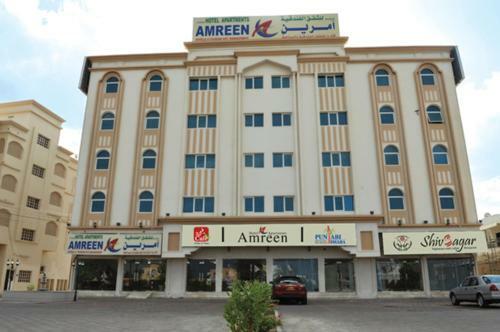 - 45 Minutes from UAE Borders Amreen Sohar Hotel Apartment is a self-catering accommodation located in Sohar, just 5 minutes’ drive from the beach. It offers free Wi-Fi and free private parking. 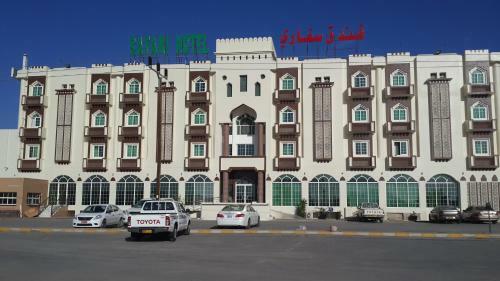 Located 7 minutes’ drive from Old Harbour & Dhow Factory, Marsa Al Masafar Hotel Apartment features air-conditioned rooms with free Wi-Fi. 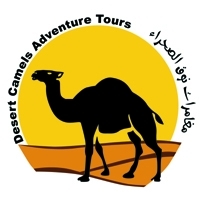 It has a tour desk which offers city excursions.